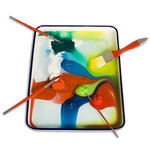 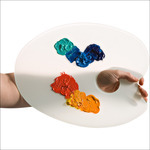 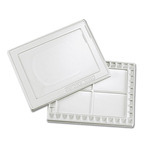 Triple coated white enameled interior metal trays make great unrestrained work area palettes. 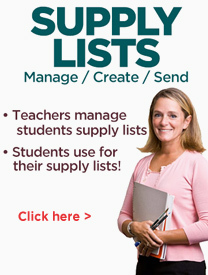 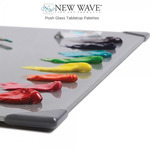 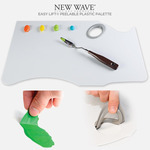 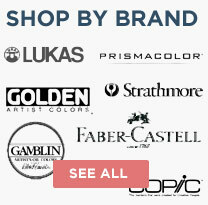 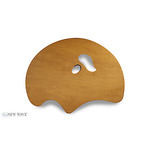 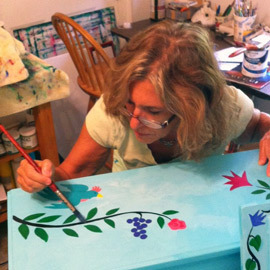 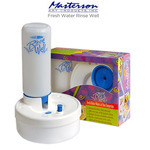 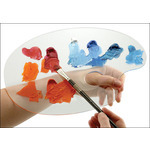 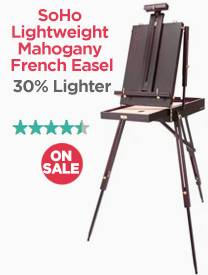 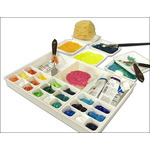 Use with oil colors, acrylics, alkyds, or even as a fantastic wash basin for watercolors. 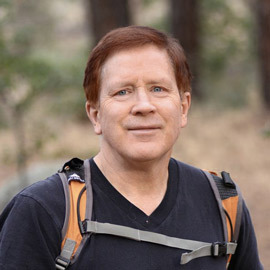 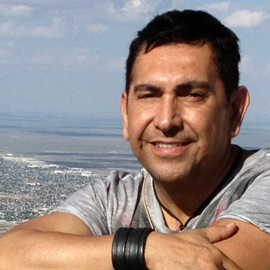 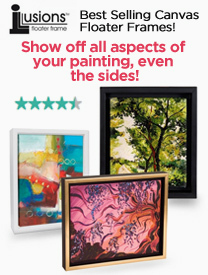 Slight imperfections may be present but an excellent value for the price. 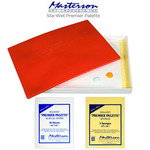 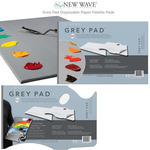 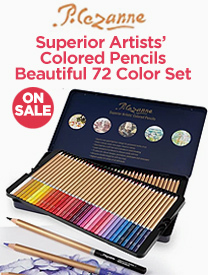 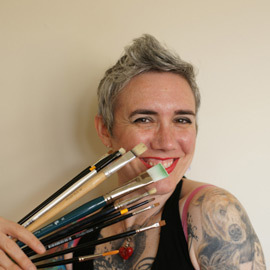 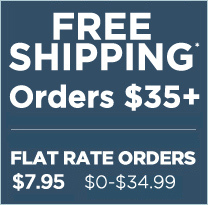 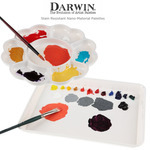 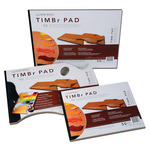 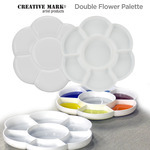 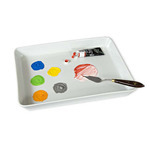 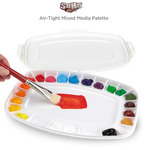 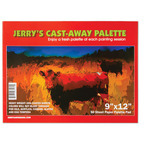 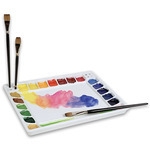 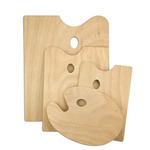 The deluxe palettes are perfect for use with oil or acrylic paints. 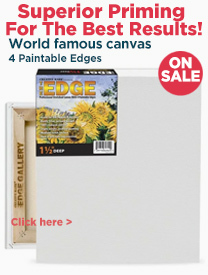 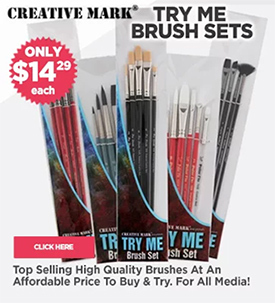 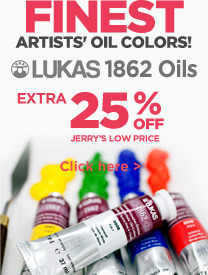 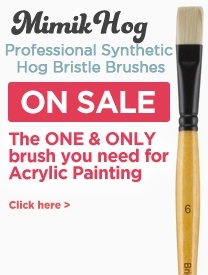 Choose from four convenient sizes that are easy to hold while painting. 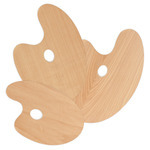 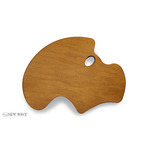 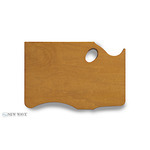 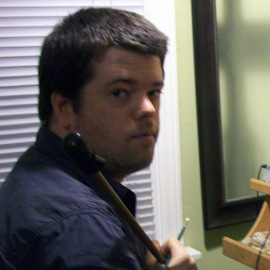 Due to the wood sanding process, palette sizes are approximate. 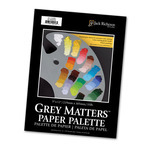 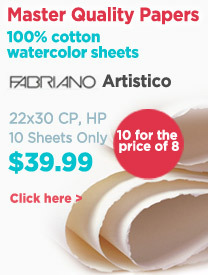 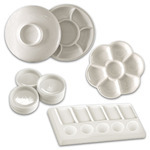 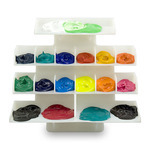 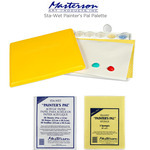 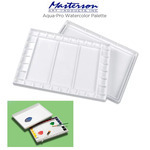 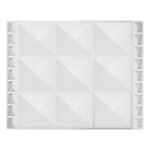 This well constructed 12 × 16" white plastic watercolor palette features 40 small square wells and 4 large mixing areas. 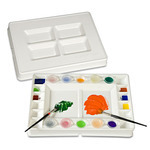 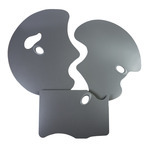 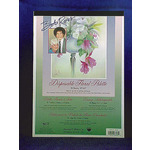 Includes a palette cover that features a 9 × 12¾" unrestrained mixing area.